In Nissan Aftersales, we have come up with solution to cater our customer needs. One of the path breaking initiatives is Express Service Program. Were we are obliged to carry out the Periodic Maintenance Service and deliver the car to the customer, with in 90 minutes. We have specialized team & exclusive bays for the Express Service Program. The Periodic Maintenance Service will carried out, while the customer wait. Express Service is available in Deira, Sheikh Zayed Road, Ras Al Khor, Sharjah, Ajman, Fujairah & Ras Al Khaimah branches. As we all are aware of the fact, vehicles sold after 1st Dec.2015 comes with service interval of 10,000 km or 6 Months (which ever comes first). You should take care of your Nissan vehicle by doing the regular periodic maintenance in accordance with the periodic maintenance schedule mentioned in the owner’s manual. In Nissan Aftersales, through our periodic maintenance service; we will make sure, your vehicle is safe and in perfect condition to drive. The service includes manufactured recommended standard checks, washing, diagnosis report by our expert technicians, test drive and a comprehensive Quality Inspection and Diagnostic Check sheet which gives the assurance you are ready to go. In Nissan Aftersales, we have 12 mechanical service centers across Dubai & Northern Emirates. Highly experienced & skilled technicians perform mechanical repairs with special tools & equipment's. We have special diagnosis bays to carry out the diagnosis and recommend the customer about the health of their vehicle. In Mechanical Repair, we carry out all the periodic maintenance services, brake repairs, AC repairs etc. 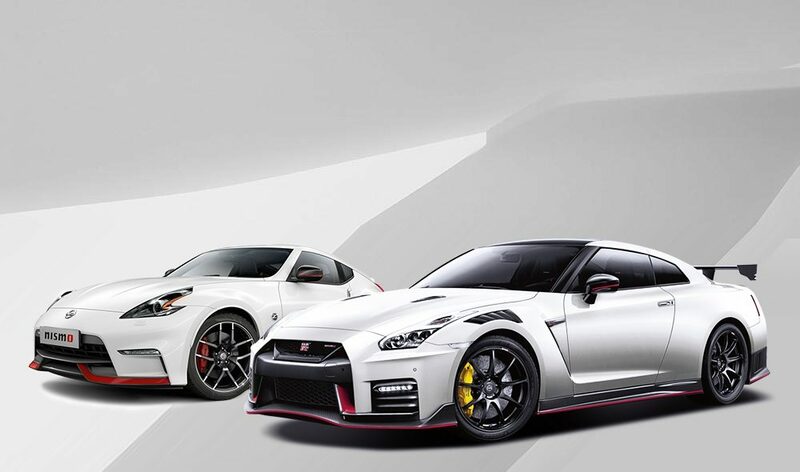 In Nissan Aftersales, we are have designed customized service contract coverage scheme for different types of customers. Retail customers can choose from Comprehensive maintenance contract (CMC) and Periodic Maintenance service contract (PMC) . Fleet Customers can choose from Fleet Lite Contract (FLC) & Fleet Lite Periodic Maintenance Contract (FLPM). For Post Warranty customers we are offering Flexi Service Contracts, as the name says; this contract gives the freedom of flexibility to customers to avail the contract at any mileage (beyond warranty period) with unlimited period. The main benefits of the service contract are savings on the regular maintenance schedule cost, protection from price inflation, flexible payment options, warranty protected due to adherence to regular services & better resale value due to agency service history. In this hot, dusty driving conditions in Middle East, it is important to check the air quality inside your vehicle especially during summer. 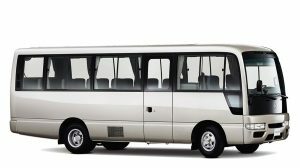 It ensures optimum passenger comfort but also good condition for your health. Our Highly skilled technicians will inspect the operating controls, system components including the compressor, cooler & condenser and measure the outlet air temperature. Why you should do your Air Conditioning Service? Air conditioning in your car can provide a pleasant and odor free environment at all times. Air-conditioning system can be a breeding ground for harmful bacteria and fungus. This is particularly important for sufferers of asthma or allergies. Air Conditioning service check up will remove all harmful bacteria and fungus. Regular AC check up will avoid over heating of the engine. In Nissan Aftersales, before every summer; we run “Air Conditioning and Cooling System Campaign”. Where you can enjoy unbelievable discounts and offers. 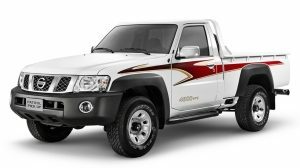 equipment to repair body parts and refinish interiors, exteriors and spoiled metal frames of your Nissan vehicle. We are having “Q-Body Program”, with the introduction of this service; small dents and paints can be done quickly and cheaply. QPP (Quick paint Pro) QPP is a specialized process to remove small scratches, chips on the metal panels and bumpers, by painting only the damaged area without having to repaint the entire panel/ bumper surface area. PDR (Paint less Dent Removal) enables an inexpensive repair of small dents without having to repaint the car, preserving the original paint.